Celebrate your love aboard Spirit of Baltimore. 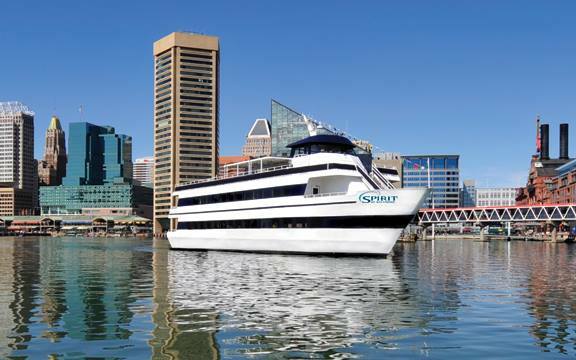 Imagine your dream wedding event aboard Spirit of Baltimore with private seating available for up to 300 guests. See why a Baltimore Wedding on the Inner Harbor’s unlike anything else in the city. Special Offer: Book by 2.28.17 and receive 20% each cruise ticket!